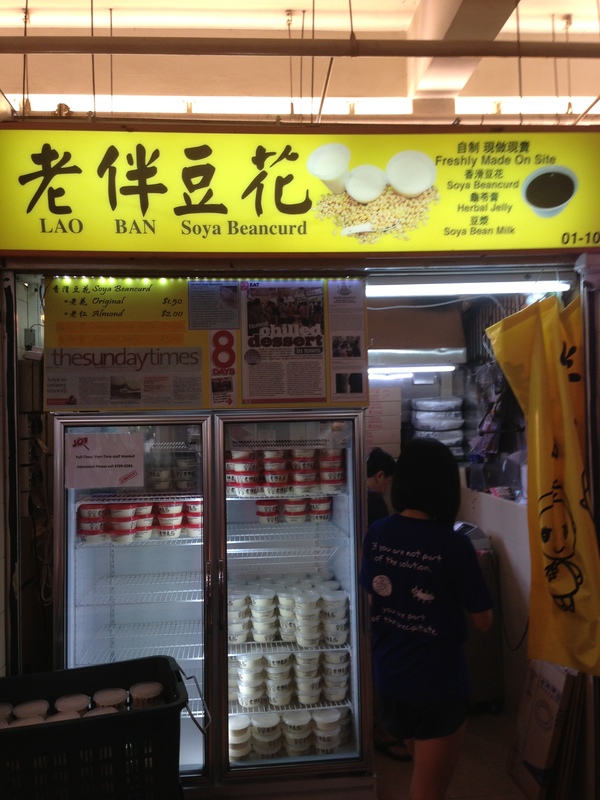 This Soya Beancurd got real famous about 2-3 years ago after a television show. After that, I see Beancurd stalls popping up everywhere, but none is as nice as this one. They have so many outlets now, all originating from Old Airport Road Hawker Centre. I believe there is Raffles Place, Tampines, Maxwell Rd and Clementi now. 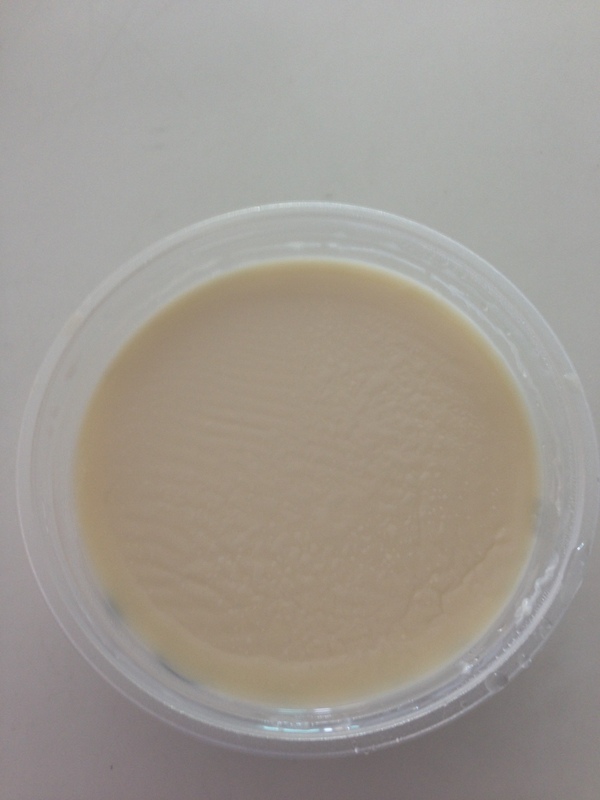 The Beancurd is silky smooth and goes down so easily. Not cheap at $1.50 each, but definitely a great eat! 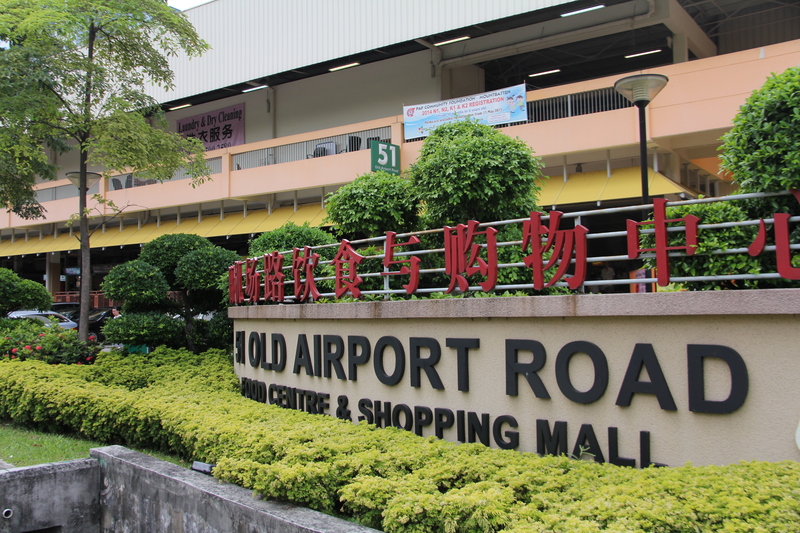 Posted in Old Airport RdTagged Old Airport Rd, Soya BeancurdBookmark the permalink.